I stopped by Luxembourg’s RTL studios for a radio interview, and also got a chance to catch up with RTL TV. 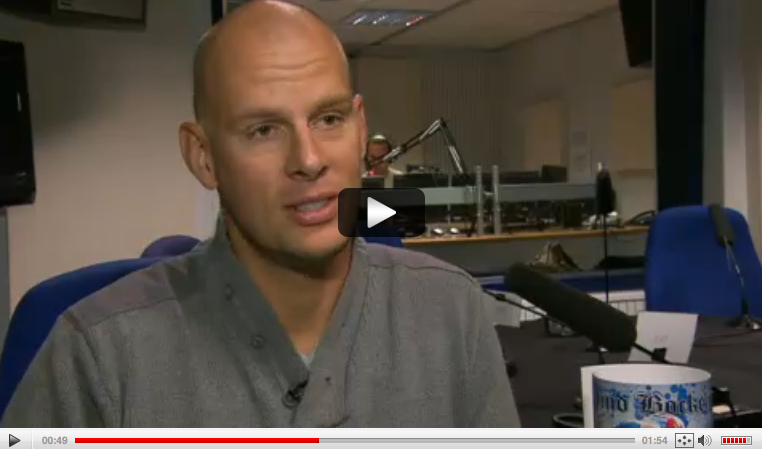 Here is the TV clip–hope you Luxembourgish speakers enjoy. I went on the Simon Gowen Triathlon Show on LA Talk Radio last week–as always Simon had some good questions for me. You can CLICK HERE for the interview. Audio: Rockstar Triathlete Q & A session. Hi guys, I recently had a chat and some Q & A with Kerry and the guys over at Rockstar Triathlete. CLICK HERE to listen to the full interview. I had a great time and gave some insights into the world-o-bockel. Check it out. 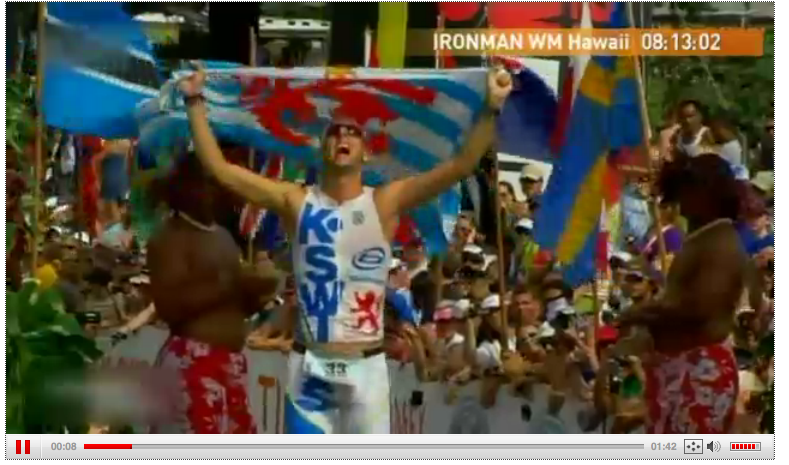 Here is a great recap of my race in Kona last weekend, courtesy of RTL Luxembourg.